Lember and Williams have provided strategic advice to franchisor and franchisee clients in all aspects of their business from structuring, intellectual property, drafting and reviewing contracts and code compliant disclosure, expansion, dispute resolution and litigation. 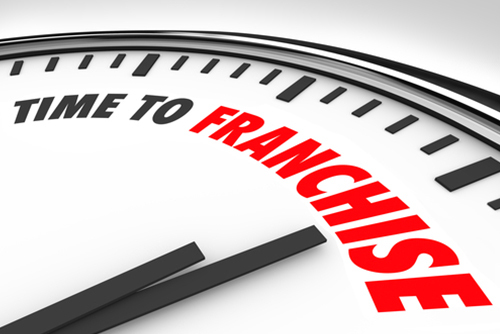 We have acted for national and international franchisors across a broad range of transactions and our lawyers have been invited as presenters and have chaired numerous franchising conferences. Drafting franchise agreements, Distributions Agreements and Agency Agreements. 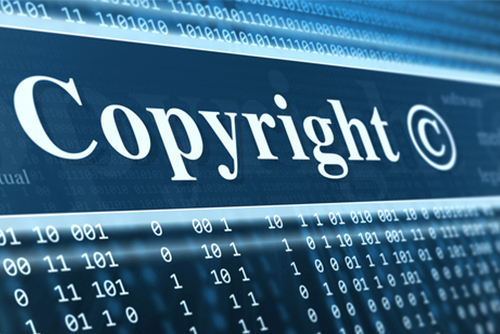 Protecting Intellectual Property and Trademarks.